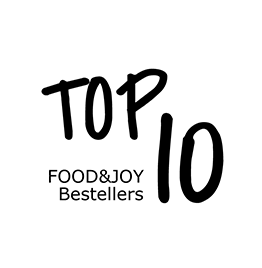 > Products > food&joy > drinks > Banana, apple and peach nectar. Fruit content min. 36%. Banana, apple and peach nectar. Fruit content min. 36%. 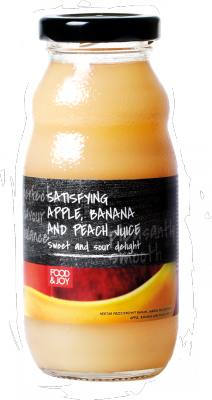 Apple-banana juice is highly nutritious. 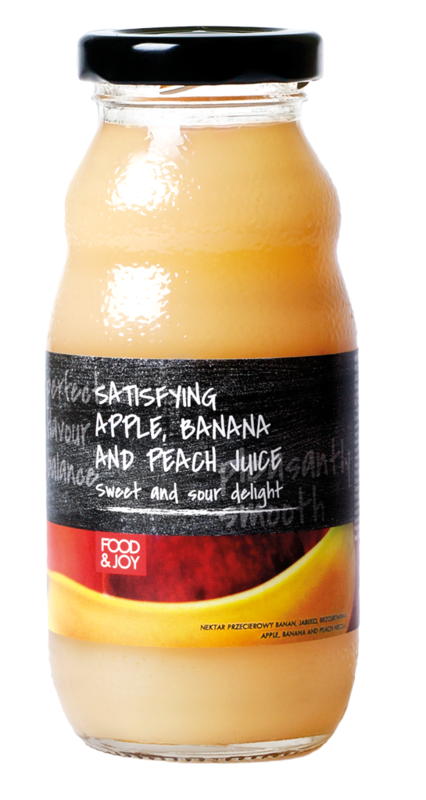 Food&Joy juice mix combines all the advantages of apples, bananas and peaches, including the great taste.